The Bosu® Ballast Stability Ball stays where you put it. 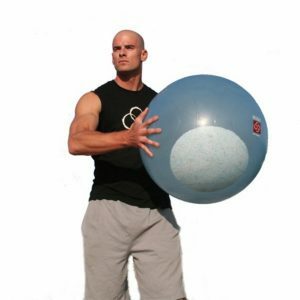 The Ballast Ball is highly applicable in personal training, group exercise or circuit workouts because the ball doesn’t roll around.The Ballast Ball makes it possible to perform new exercises and allows for better execution of a wide variety of seated, prone, supine, side-lying and traveling exercises involving dumbbells, kettlebells, cable pulley systems and medicine balls. In addition to hundreds of exercises, the Ballast Ball can serve as a “bench” (work platform) or an extension to an existing bench set-up. 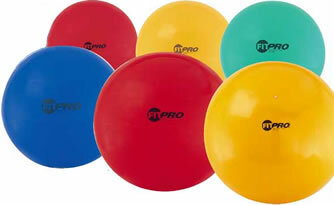 Unlike non-weighted balls, using the Ballast Ball allows the trainer to put a client in a stable position with or without additional exercise platforms, e.g. 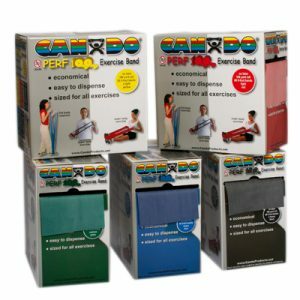 cable trainers, single-station gyms, etc. 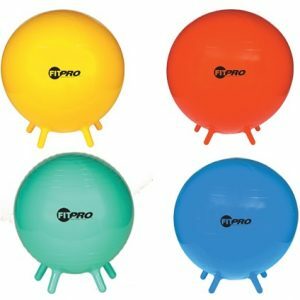 Also, because it is stable, the ball can serve as a portable seat or dynamic work station with any type of strength or functional training equipment. 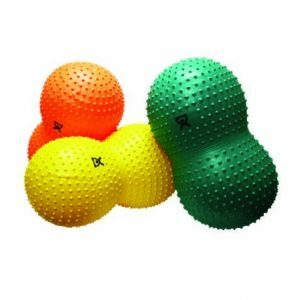 Another feature that group instructors liked is the fact that the ball stacks easily. The Ballast™ Ball will stay in place. Because of this feature, your ball will no longer wander around the gym or your workout area. You can easily stack multiple Ballast™ Balls on top of each other. The Ballast™ Ball opens the door to exercise progressions and dynamic drills that you simply can’t perform on a regular ball.